A man jailed for manslaughter after giving his girlfriend drugs at a music festival and filming her as she died will appeal, his barrister has said. 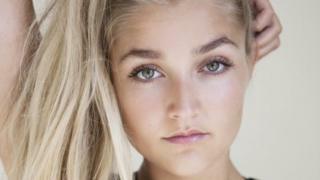 Ceon Broughton gave Louella Fletcher-Michie, 24, the daughter of Holby City actor John Michie, a fatal "bumped up" amount of Class A drug 2CP. She was found dead in woodland near the Bestival site in Dorset in 2017. Broughton, 30, will appeal against his conviction and eight-and-a-half-year sentence, Stephen Kamlish QC said. Mr Kamlish told the BBC an application was being prepared which will go before a judge to decide whether to grant a hearing at the Court of Appeal. Jurors heard Broughton, of Island Centre Way, Enfield, London, did little to help his yoga teacher girlfriend for six hours as he feared breaching a suspended jail term for knife possession. The trial at Winchester Crown Court was also told the couple liked to film each other when they were taking drugs. 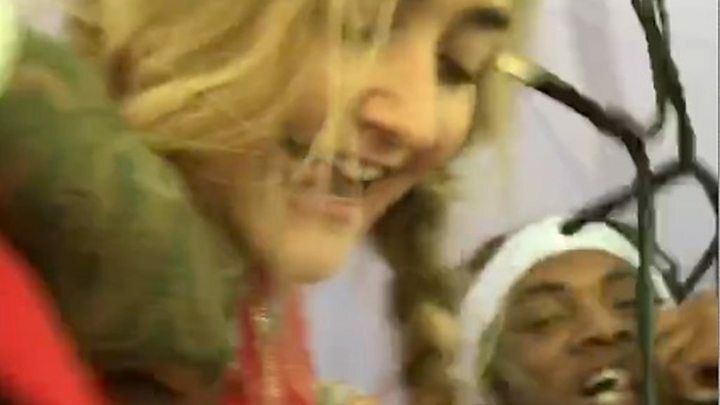 Broughton - a rapper known as CeonRPG who has worked with artists including Skepta - filmed Ms Fletcher-Michie as she became "disturbed, agitated, and then seriously ill" and continued recording after her apparent death on 11 September 2017. His defence team urged jurors to consider the evidence of medical expert Prof Charles Deakin who said he could not "beyond reasonable doubt" confirm whether medical intervention would have saved Ms Fletcher-Michie's life but on the "balance of probability" it was likely "while she was still breathing". Broughton was found guilty of manslaughter and supplying the Class A drug 2CP by unanimous verdict last Thursday.